Growing up, Susan always felt something was missing in her life. Then, at age sixteen, her parents finally told her their Big Secret. Susan was adopted. With no information regarding her birth family, but with hope and determination, Susan ventured into the unknown to put together the pieces of her own personal puzzle. The child of closed adoption, she would encounter many obstacles as well as many amazing discoveries in her quest to uncover the biological family she never knew. 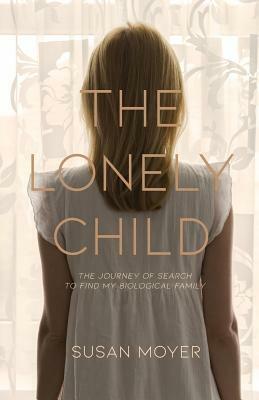 The Lonely Child is one woman's incredible thirty-year journey of search to find the answers to her unanswered questions: Who Am I? Where Did I Come From?